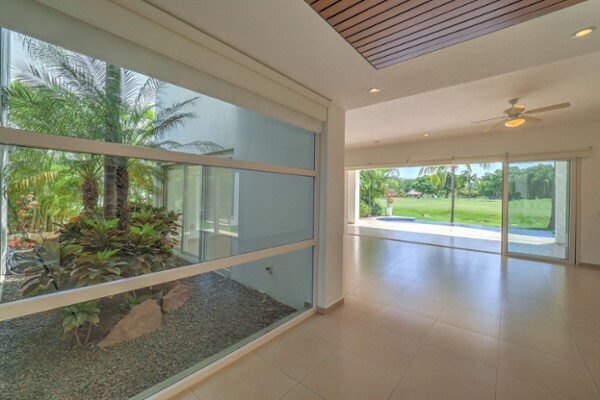 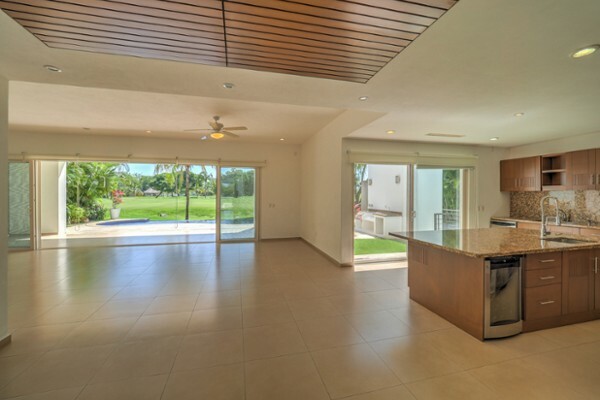 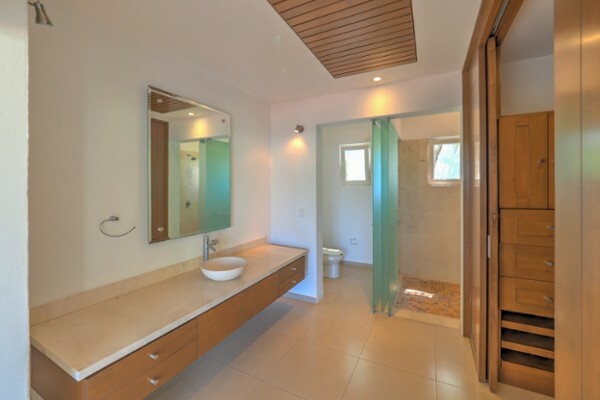 Beautiful house inside el tigre golf development, with ample spaces and exquisite taste, you will find 4 beedrooms all with their own bathroom and walk in closet. 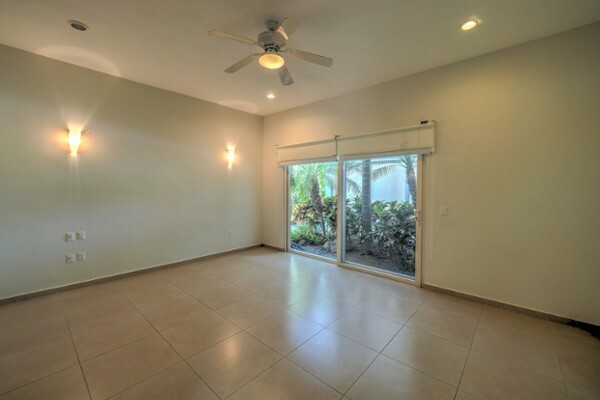 Great spacious covered terraces, swimming pool, jacuzzi, large kitchen with marble counter top island, roofed paking for 4 cars. 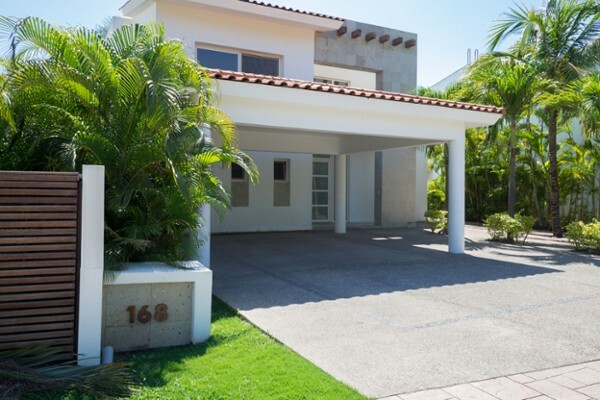 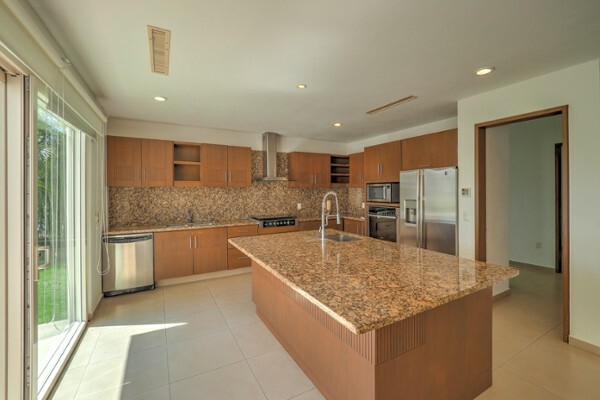 Located in one of the most private streets of El tigre.